How often should you say thank you? If you grew up in a "good manners" home, likely the answer is "as often as possible." When it comes to thanking customers for their loyalty, we'd make the point that there's no time like the present—especially with April being Customer Loyalty Month. But what makes customer loyalty so important to a business? It might seem obvious, but think for a moment about what it costs your business to attract a single customer. For the spreadsheet addicts out there (or someone who just likes "doing the math") simply take your total marketing budget (the funds directed to adding customers) and divide it by the new customers you gain in any given period. It's probably a pretty significant number. Now consider how an investment in customer loyalty—quite likely considerably less than the cost of adding a new customer—could pay off. Something as simple as a gift card, perhaps from iTunes or Nordstrom, may be just the kind of "smile generator" that shows your customers—with whom you invested weeks, months or even years to cultivate a relationship—just how important they are to your business. National Gift Card has the tools and options to help any business give customers that "extra something" that is sure to be memorable and lasting, quite possibly cementing a relationship that's ready to rise to the next level in terms of customer activity. There's also the "Law of Reciprocity" to consider (just be careful not to let it be the driving force in your customer loyalty strategy). Simply put, people who receive a tangible "thank you for your business" are more likely to want to "reciprocate"—give back to the business that's given them something in the first place. 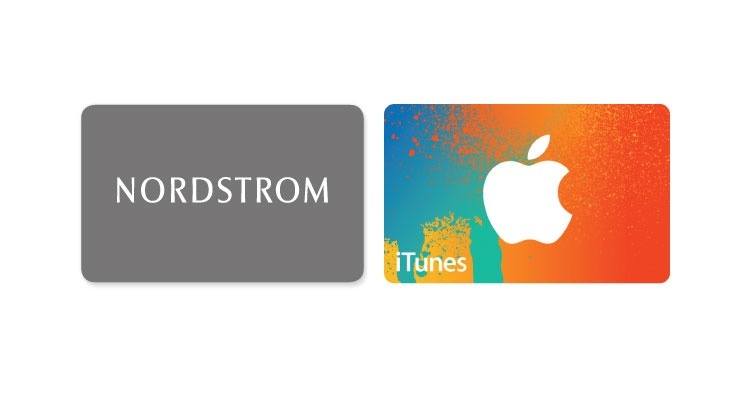 National Gift Card, working with major outlets like Nordstrom and iTunes, provides the proven systems to make building customer loyalty a pleasure—simply, professionally and economically. 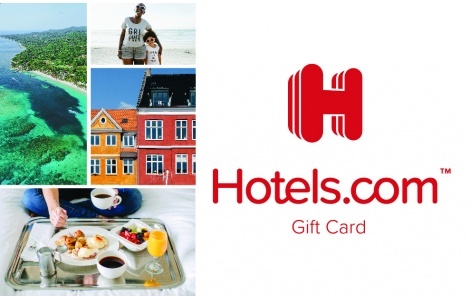 People who receive gift cards are sure to appreciate the expression of value for their customer loyalty which the gesture extends. It’s one of those "tangible" ways, aside from the verbal "thank you," that we all ought to consider doing more of. It helps demonstrate just how meaningful the relationship with our customer has become. Don't take it for granted. Your competitors certainly won't!